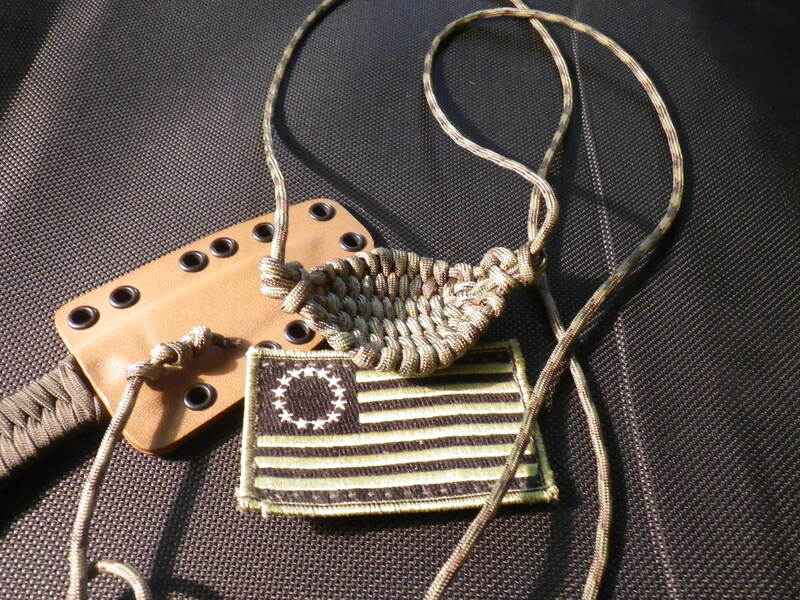 4-18-14: NEW MultiCamo Rock Slings Added! Please specify color when ordering, and happy slingin’! When it became clear that Zylon was a huge liability and safety hazard in soft armor, lots of people wanted to know if their vests contained it. With the more recent realizations that first and second generation aramid laminates such as GoldFlex and GoldShield, and UHMWPE laminates such as Dyneema and Spectra have notable drawbacks and Achilles Heels, identifying these has also become important. And so, without further ado, here is how you determine what kind of stuff your armor contains. 1. The first step is to field strip your armor. Most concealable vests today are multi-component, consisting of an outer shell or carrier, and an inner ballistic package. These are generally bottom-load, with the closure consisting of strips of hook and loop along the bottom seam. There are some manufacturers that use a top-load, and some that use a “mid-load” with a seam across the middle part of the vest. Regardless, determine how to get your ballistic panels out of the carrier, and we can get to the next part. 2. Look at your ballistic package. About 80-90% of modern vests will have the actual material encapsulated in some sort of secondary shell, usually consisting of GoreTex, or thin Nylon ripstop that has heat sealed edges. If this is the case, skip to part 4, since you will be using texture and feel to determine what you have. A. Woven Kevlar- This is the material you want to see. It appears as a bright yellow fiber, with discernable warp and weft. Ideally, your armor consists of nothing but this. 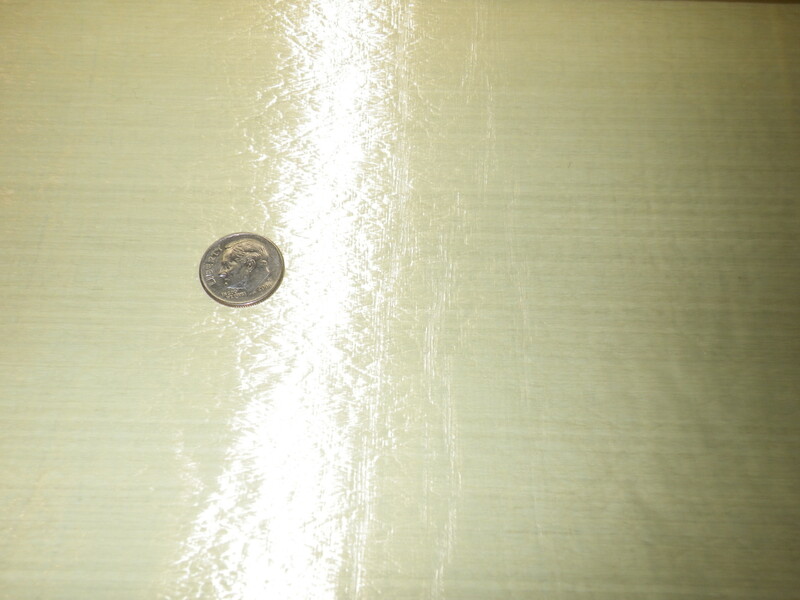 B. Aramid Laminates- This material will have the same bright yellow appearance as woven Kevlar, but will not have any warp/weft. It will appear glossy, shiny, or slippery, due to the plastic film that covers it. Not optimal, but better than the next two. UHMWPE- Milk Jugs with delusions of grandeur. 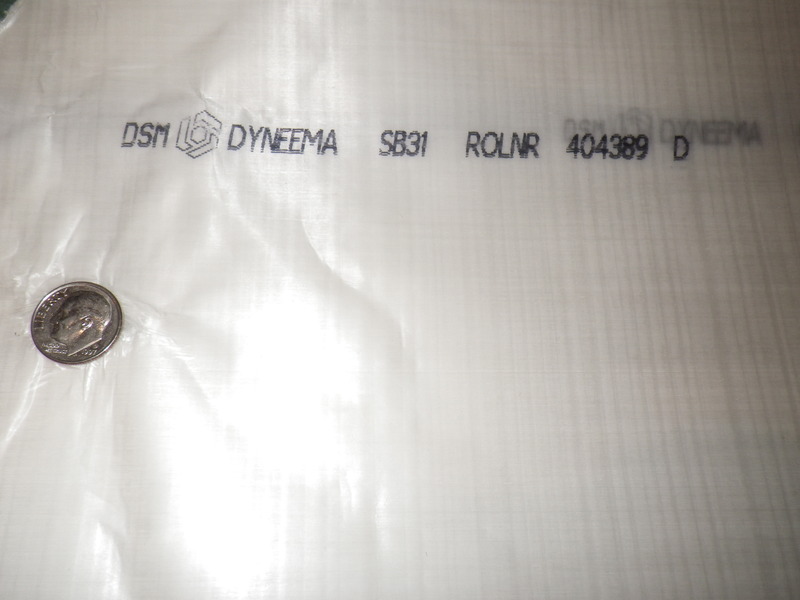 C. UHMWPE Laminates- Either Spectra or Dyneema, this material will have a pearlescent, white, shiny/waxy appearance. Less desirable than aramids. D. Zylon- DANGEROUS TO WEAR, this material is a liability and should immediately be discarded. Zylon, in its woven iterations, has a bright orange or bronze tint. In its laminate form, it will exhibit the same coloration, minus the weave pattern. Any armor containing Zylon should no longer be worn, and if possible discarded and replaced. 4. If your armor package is wrapped up in a secondary shell material, you have two options: see if there are any rips, tears, or holes in the material of the shell (to allow visual inspection), or rely on tactile sensitivity. The former is only possible if the armor is older, and there is existing wear or damage to the inner shell. Not an ideal circumstance. The latter will not allow you to determine the composition of the armor with very much accuracy, but is better than nothing. Pull the shell material tight, and feel both the front and the back. If there is a detectable weave texture on both sides, you have a fairly good chance that the vest is made with 100% woven material. If older than 1990, it is MOST LIKELY woven Aramid, though there is a small chance it is Spectra Flex. 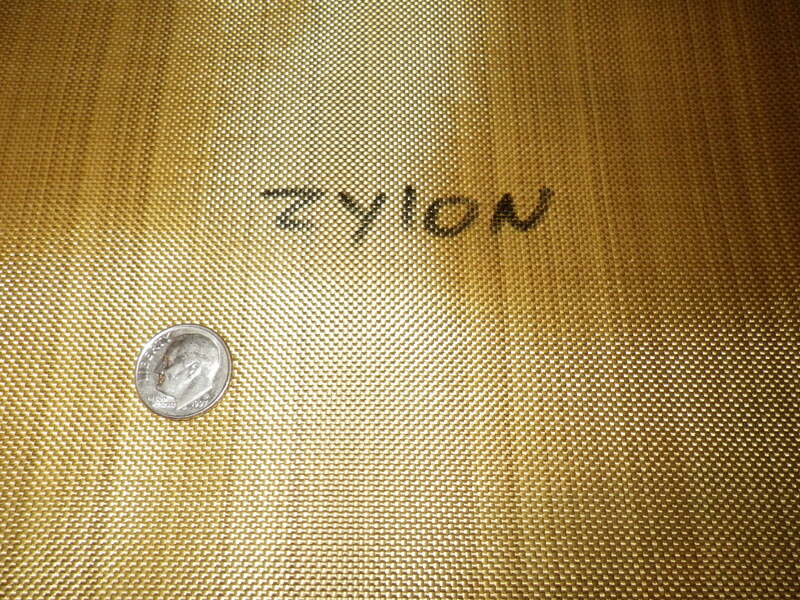 If newer than 1998, there is a CHANCE it is made with woven Zylon. 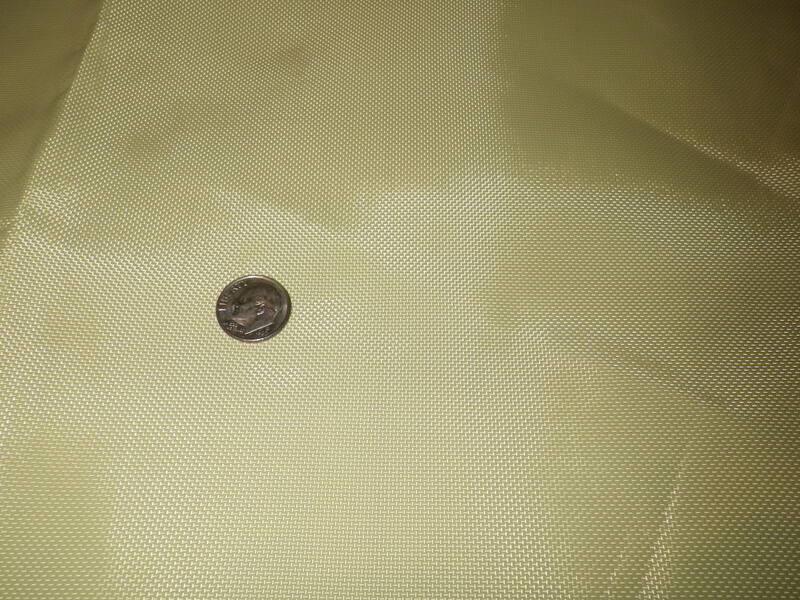 If you are worried this is the case, making a small slit in the shell material (if the inner shell is heat sealed) or using a seam ripper to pull about an inch and a half of the seam for visual inspection is advised. If handy with a needle and thread, this can be sewn up again. If the material on one or both sides feels slick/slippery, then it indicates a laminate hybrid or 100% laminates respectively. Again, if it is of grave concern, a small inspection slit may be made in the inner shell. AGAIN, CUTTING A SLIT/RIPPING SEAMS SHOULD NOT BE DONE TO ARMOR THAT IS UNDER WARRANTY, AS THIS MAY VOID YOUR WARRANTY THROUGH THE MANUFACTURER. Thus concludes the turorial. It will also be helpful to consult the label, and do a little research beforehand to see what materials you vest potentially contains. Hopefully this was helpful in determining your vest’s innards! And, faithful readers, it is the first of several tutorials I intend to offer. Until next time!